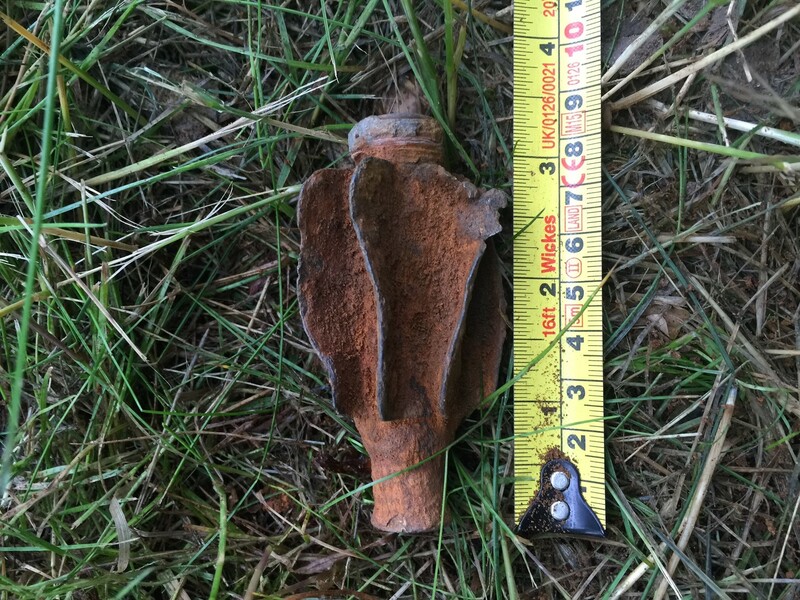 1st Line Defence were contacted regarding a project near Bury St Edmunds where there was concern that anecdotal previous military use of a site could have led to explosive ordnance contamination. In-house research indicated that the land had indeed been requisitioned by the military during WWII, and references were found indicating that training may have been undertaken there. 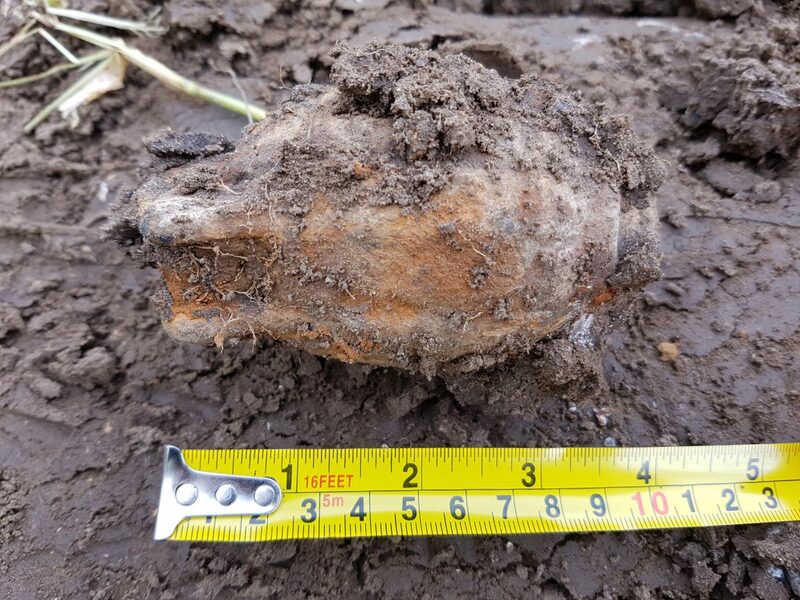 As the site was undeveloped, we advised that a non-intrusive UXO survey of the area be undertaken prior to any intrusive works. 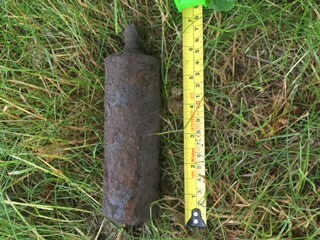 Once the data from the survey was processed, numerous discreet buried ferrous anomalies were noted. It was recommended that a Target Investigation team be deployed to excavate these anomalies. 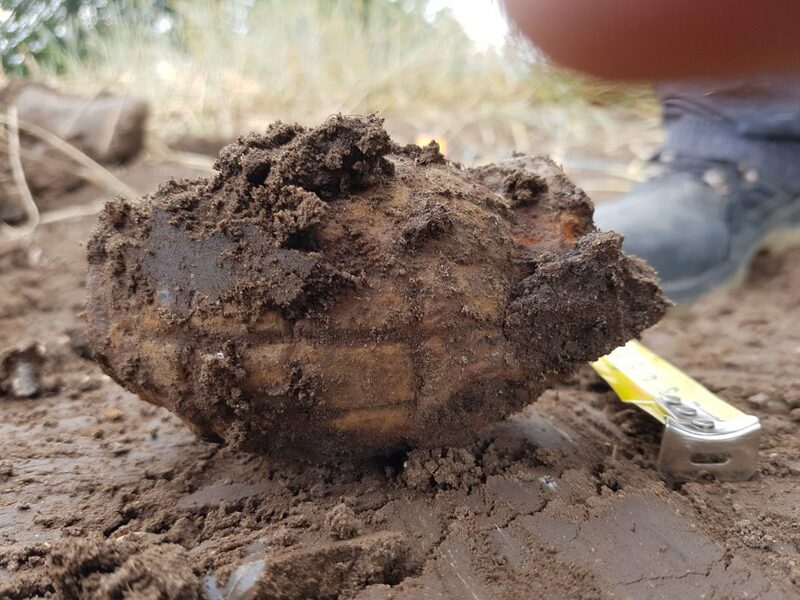 Numerous items of unexploded ordnance and UXO-related scrap were recovered, including live Grenades and Mortar Rounds. 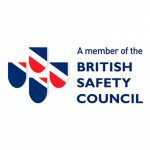 The items were disposed of and the site handed back over to the client allowing them to proceed knowing that everything possible had been done to reduce the risk to their ground personnel.